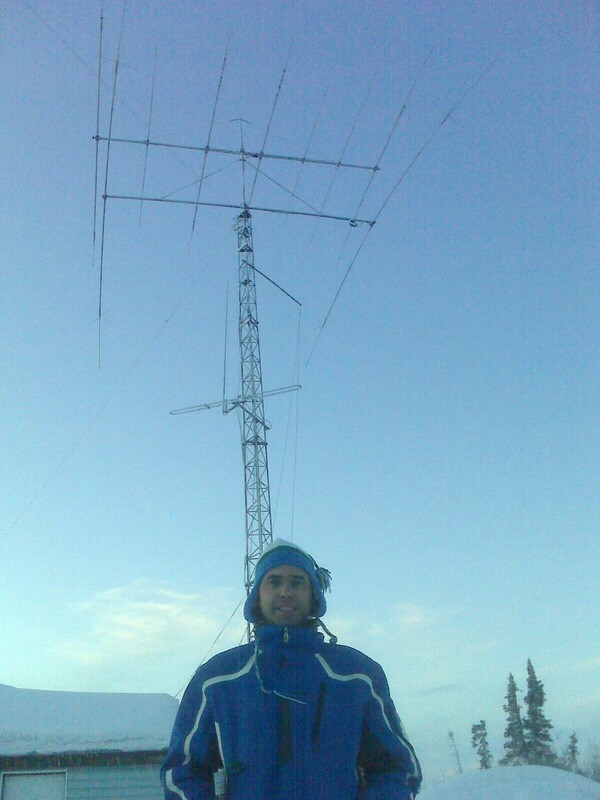 Many thanks to the Hams of Western Labrador for the use of the VO2WL club station. Thanks especially to Nazaire VO2NS for the “down home” hospitality and for going above and beyond with his help. They say that bad luck comes in threes and this trip is further proof …..
1 – This contest always falls on the first weekend of the school March break. to Labrador to visit my parents and do some ski-doing and ice fishing. Labrador City, about 500km west of my parent’s place in Goose Bay. install them so Nazaire graciously loaned me his Ten-Tec Centaur amp. together. 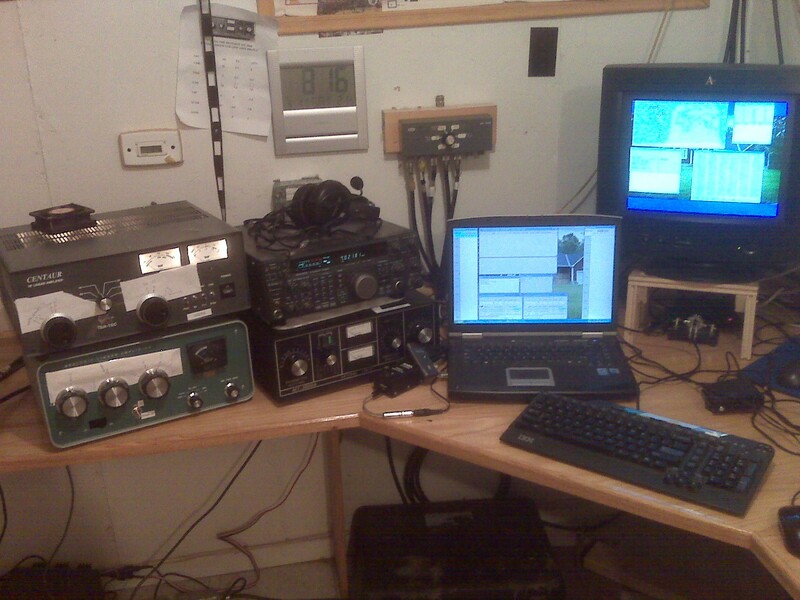 I was off the air from 1223Z to 1338Z. 363 QSOS in the first 12 hours, 122 in the last 12 hours. 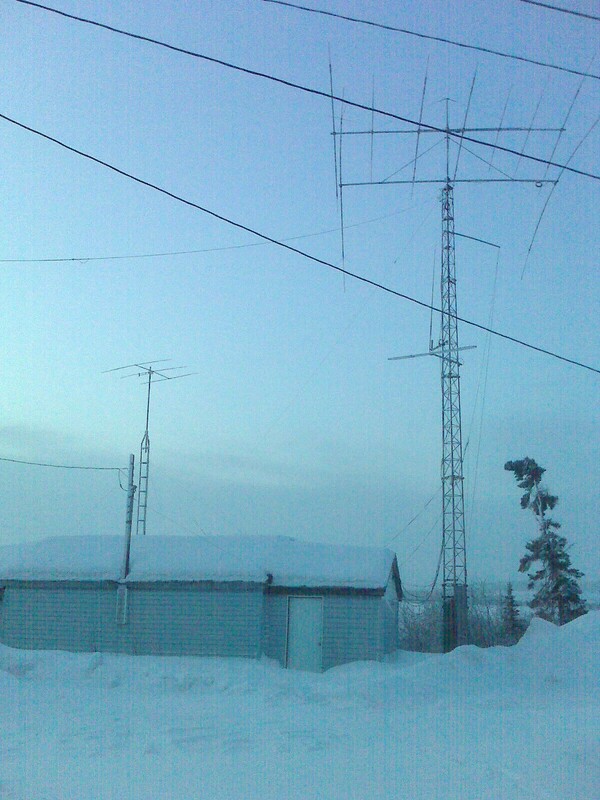 The last QSO was at 0834! Still one of my favourite contests! Thanks for all the QSOs!